He Will Be Called a “Nazarene”? In what sense is “salvation from the Jews”? 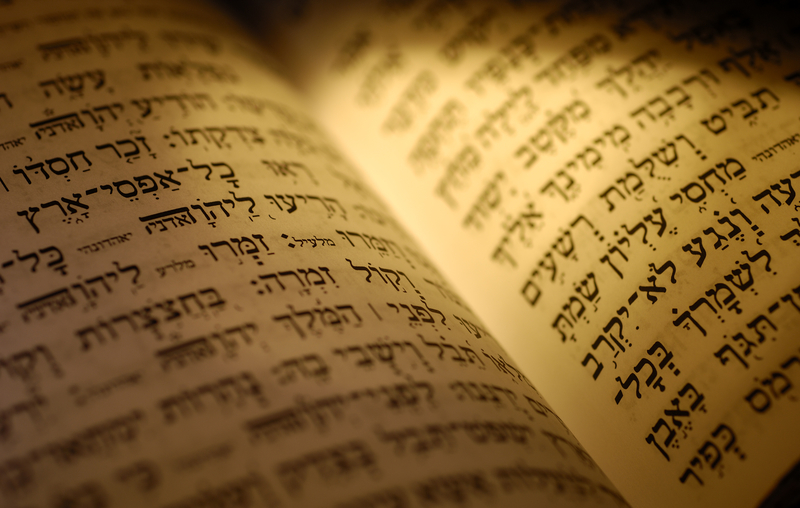 Is the New Covenant really New?